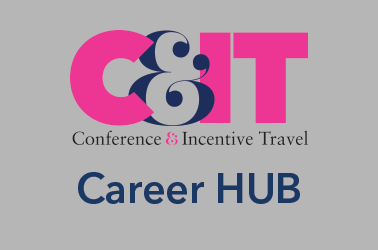 Conference & Incentive Travel (C&IT) is the key source for the meetings, incentives, conferences and exhibitions industry. 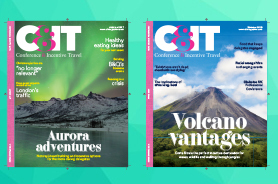 Subscribe today and you’ll get unlimited access to www.citmagazine.com , C&IT Magazine and a selection of special reports and supplements throughout the year. 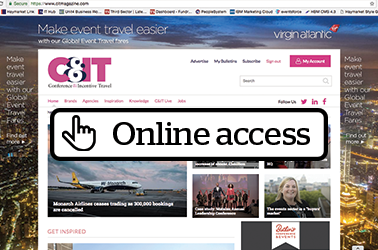 Be inspired & keep informed on the industry’s hottest destinations . 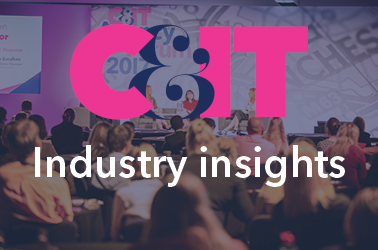 Learn from your industry leaders through specific case studies, company profiles and brand spotlights.